The SkillsFuture Singapore (SSG) set up two campuses for continuing education and training for the workforce in Singapore. These campuses cluster the best providers in various industry to serve as gateways for the workforce to access a wide variety of in-demand educational opportunities. 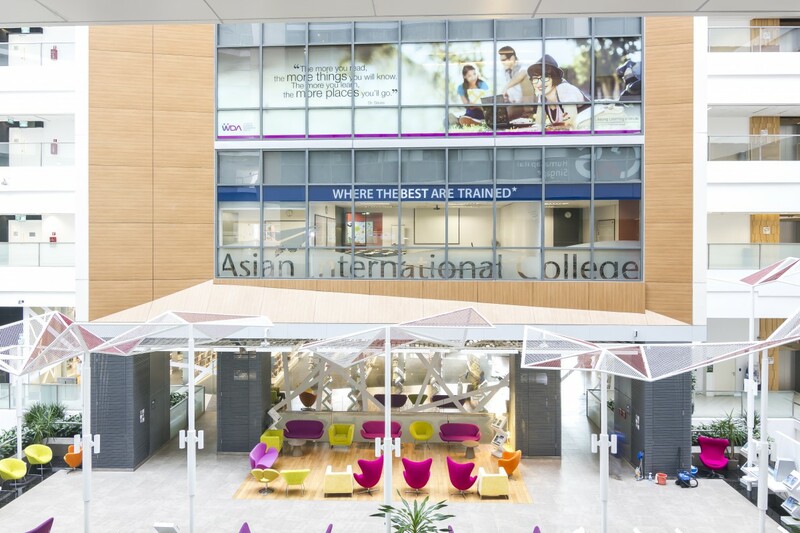 Asian International College was chosen as one of the providers to be located at east campus – Lifelong Learning Institute. 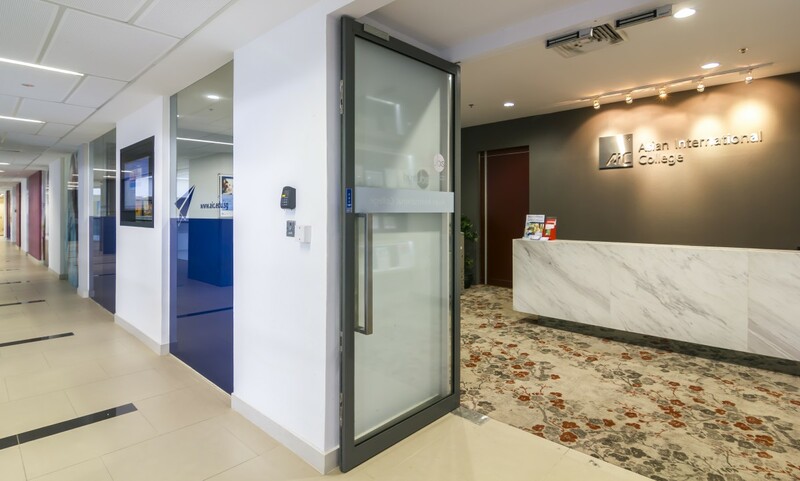 Located at Paya Lebar Central (Eunos Road 8), the campus is conveniently accessible via Paya Lebar Interchange MRT station, public buses, major expressways (PIE and ECP) and roads (Sims Avenue, Paya Lebar Road and Changi Road). 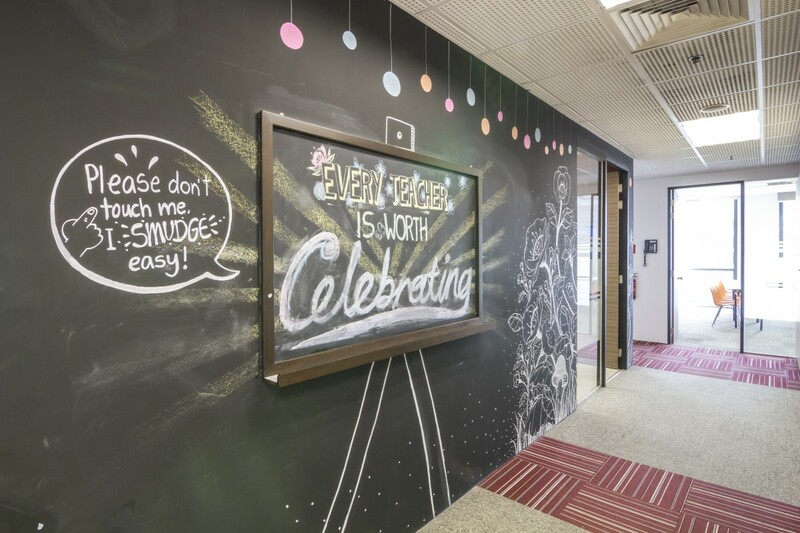 The connected campus environment is designed with learners in mind, and offers a conducive ambience for learning and interaction. Students enjoy modern and well-equipped facilities, including computers at the Library and laptops for loan, holistically supporting students’ learning needs. 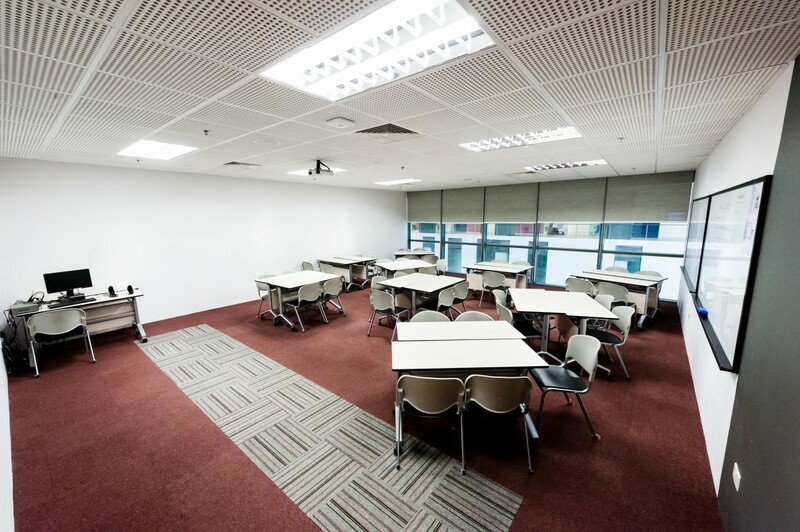 We have ten fully furnished training rooms well equipped with audio-visual equipment. The largest training room has a sitting capacity of 40. All the rooms have classroom-styled seating arrangements and are equipped with WI-FI connection. 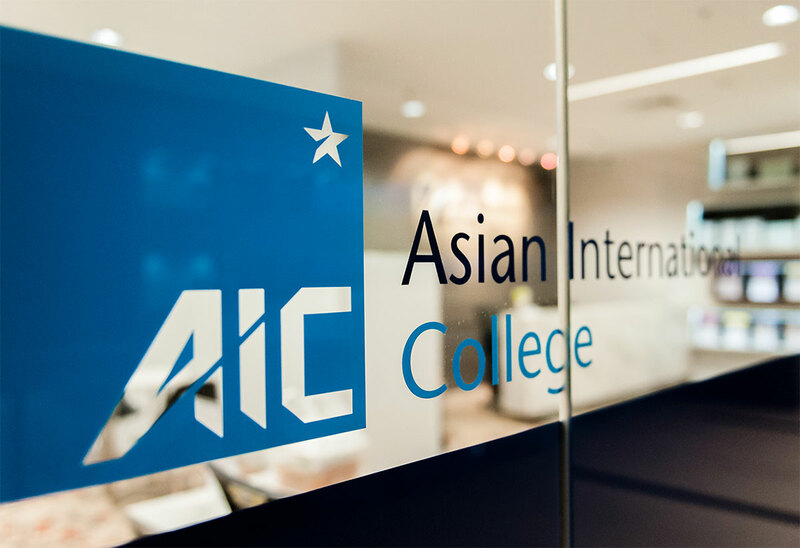 To ensure students’ learning needs are adequately met, AIC’s Academic Board stipulates a teacher-student ratio of 1:40 for Diploma level and below, and 1:30 for our Bachelors Degree. 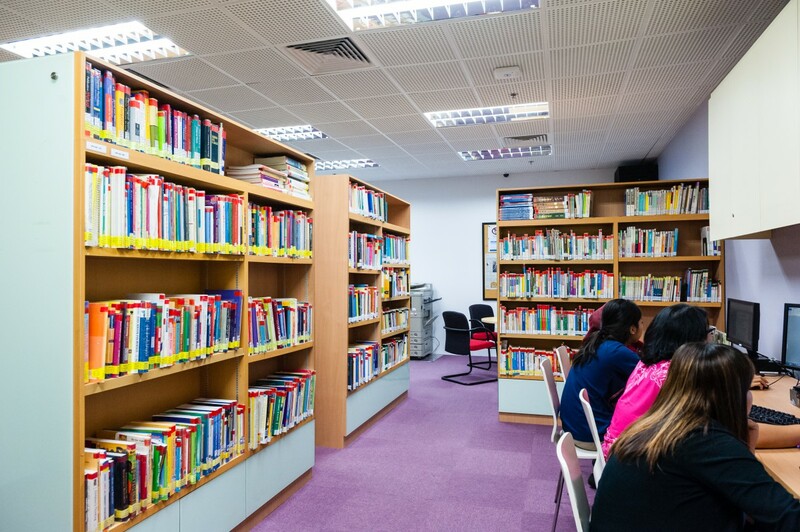 Our library is located on Level 4 of the Lifelong Learning Institute. We provide a collection of books, journals and audio materials that are available for loan to the students and Faculty. 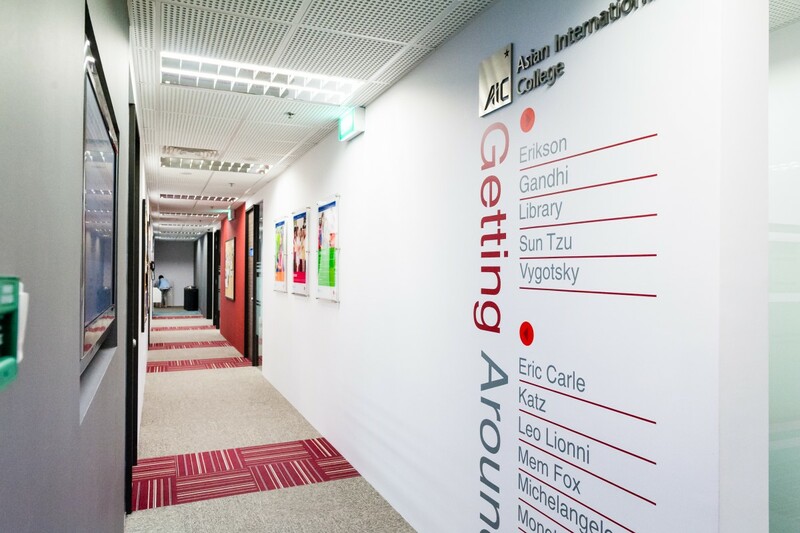 Students can also make use of the study area, computers and printers within the library throughout their studies at AIC. 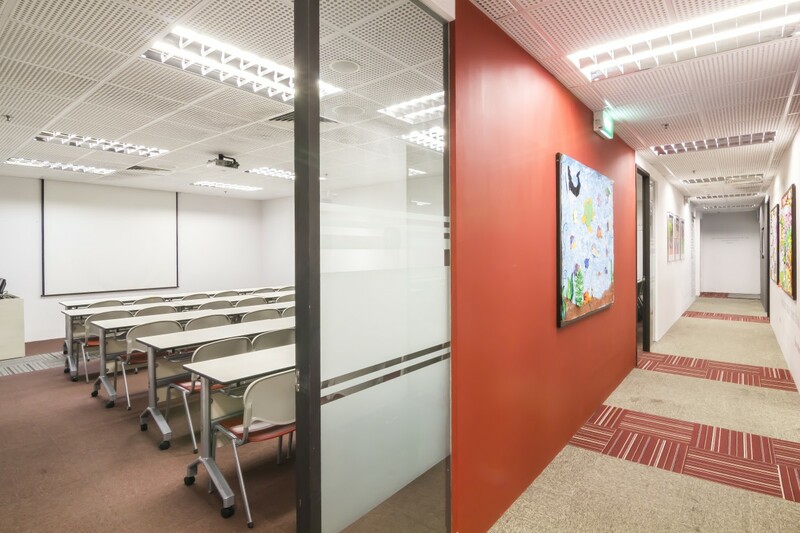 The campus is conveniently accessible via Paya Lebar Interchange MRT station, public buses, major expressways (PIE and ECP) and roads (Sims Avenue, Paya Lebar Road and Changi Road).